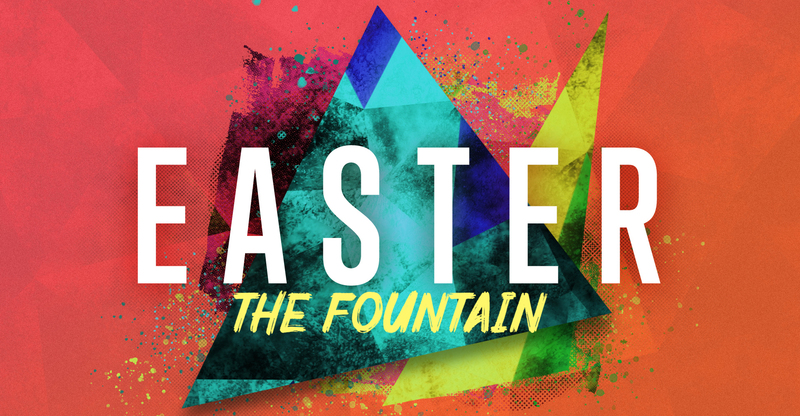 Come celebrate EASTER at THE FOUNTAIN on Sunday, April 21st. Just as Jesus was raised to life, Jesus want you to be “Raised To Life” too. This is a community-wide Easter celebration. 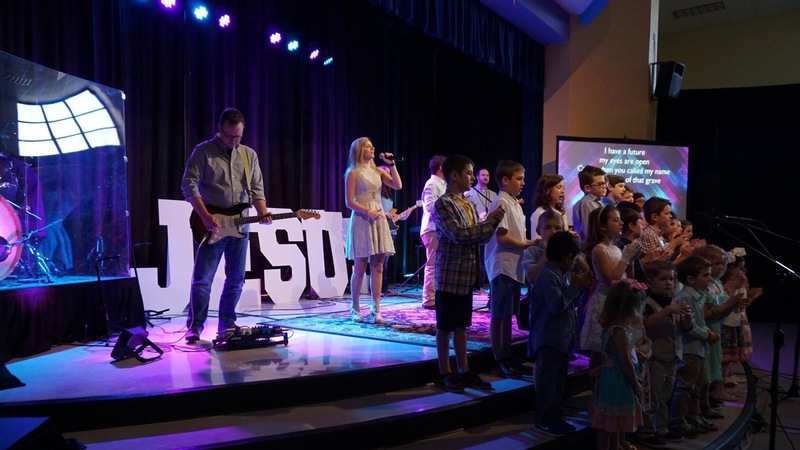 You will experience modern worship music led by our worship band, a fun and engaging Kids Ministry, and a relevant message about how Easter impacts your life. Come see how Jesus can raise you to abundant life. 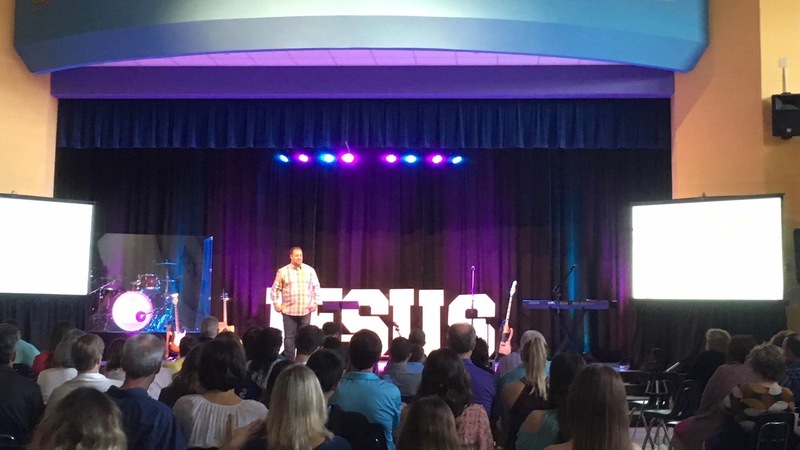 We offer two modern worship services at 9:30am & 11am at Johns Creek Elementary in Suwanee. Then stay for a FREE Community Egg Hunt with THOUSANDS of eggs starting at 12:15pm. Register Below for a FREE Ticket. No. Tickets help us to better plan seating and create a great experience for you and your family. Feel free to invite your friends!